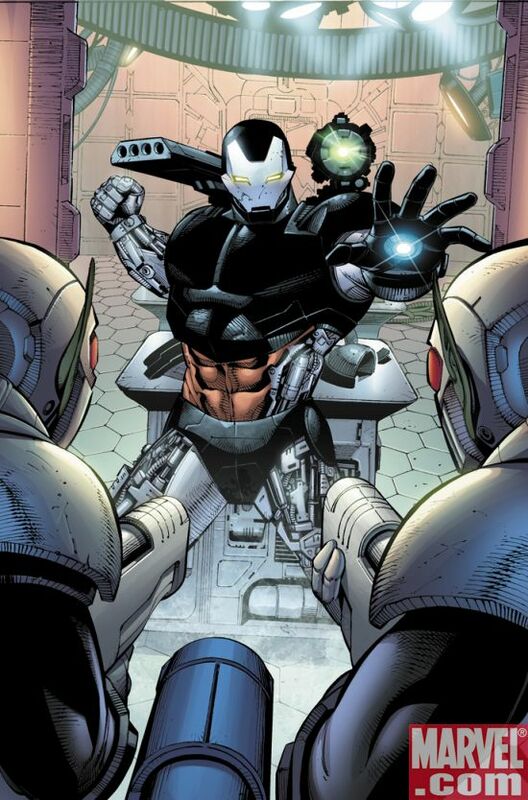 It’s a shame that Terrence Howard won’t be back in Iron Man 2 as Tony Stark’s buddy, pilot Jim Rhodes, despite his apparent desire to be.You can still get your War Machine fix though in the comics, particularly the upcoming Iron Man #35. The issue goes on sale November 19 and features War Machine AKA Rhodes, deep in enemy territory in this Secret Invasion tie-in. It’s written by Christos. N. Gage (Civil War: House of M) with art by Sean Chen (X-Men: The End) and a cover by the always awesome Adi Granov. 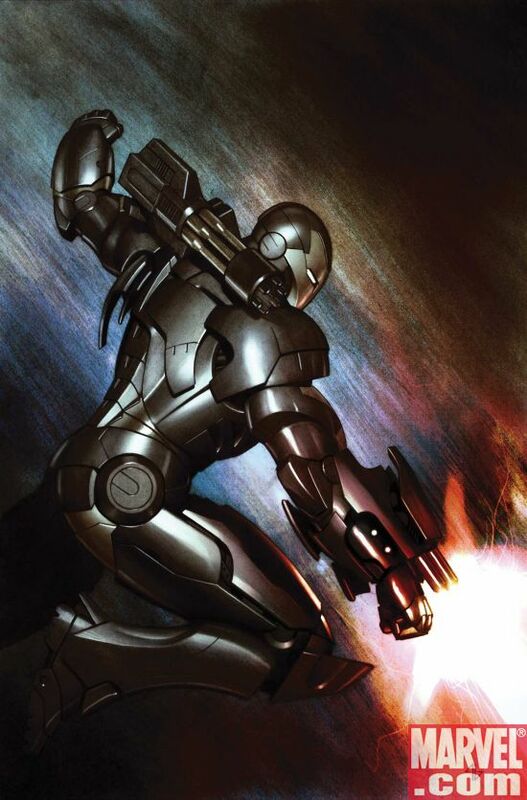 Writer Greg Pak and artist Leonardo Manco are also launching a War Machine series, spinning out of the current Iron Man arc, and you can get an exclusive look at the first issue here at Marvel’s Digital Comics Unlimited service. Rhodey’s solo series kicks off on December 17. In 2009, Bluewater and Lionsgate will be developing a line of comic books based on the cult/ horror favorite films “Leprechaun” and“Warlock”. After their successful series “Vincent Price Presents” Bluewater delivers more horror to comics. “Working with Lionsgate on this end is like coming back full circle for me. 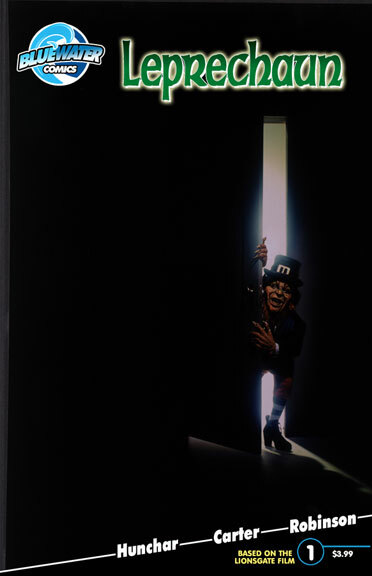 I worked on the marketing for “Leprechaun 4: In Space”, said Bluewater publisher Darren G. Davis. “I loved this little character and have always wanted to do something with him. As for “Warlock”, this was another cult film that I enjoyed, so having this opportunity to partner with Lionsgate again is going to great”. 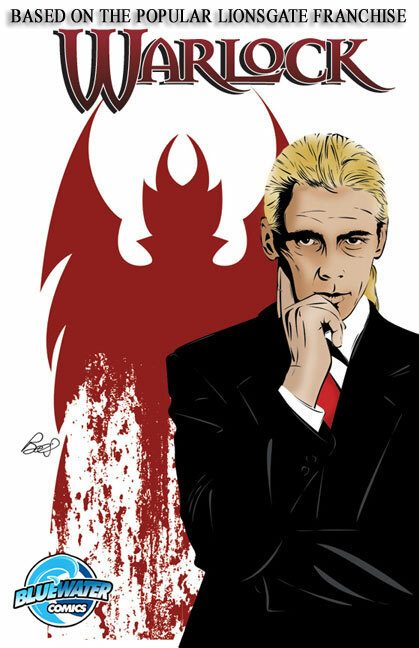 The “Warlock comic series is described as, The Warlock is on a mission to destroy a book that contains a spell which imprisoned six other Warlocks. If the book manages to be destroyed, the dangerous Warlocks would be released back into the world free to cause chaos and destruction. It’s up to a rag-tag group of people to prevent the Warlock from carrying out his plan. “Warlock will appeal to both fans of the franchise and readers who know nothing about the horror series”, said writer Nick Lyons. The book will be drawn by Jacob Bear and colored by John Hunt. Matt Bellisle will be doing all the alternate covers to this title. “Leprechaun” the comic series is a tale of revenge and mayhem. This is the tale of Lubdan, the king and sole survivor of the Leprechaun. The last of the Leprechauns! A treasure dealer stumbles across his pot of gold and steals it. In this modern age, he finds buyers all over the planet through on-line auctions. Iubdan finds the thief after the gold is shipped to humans across the globe. 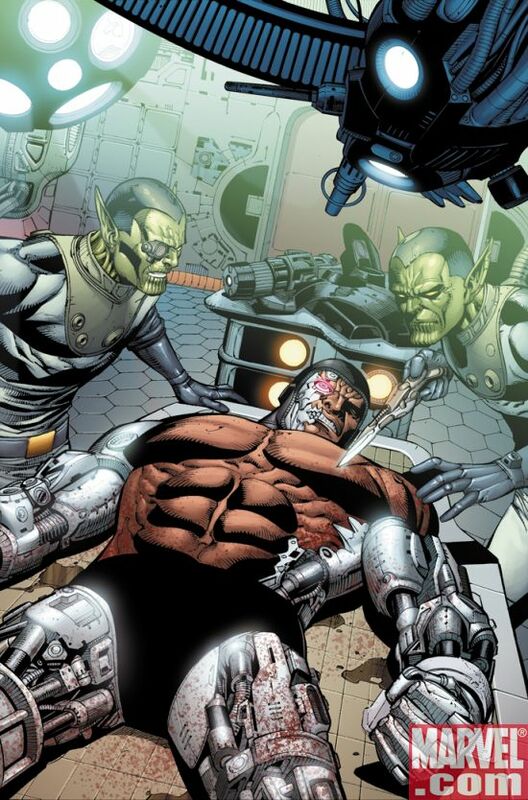 Unbeknownst to Iubdan, the Cluracan, a war-like race intent on genocide, helped the human find the gold. A new curse is discovered that weakens Iubdan while he is not in possession of the gold and will eventually kill him if he does not recover them all in enough time. He quickly realizes he cannot locate the gold without help. The treasure dealer’s last sale was to a computer expert, who agrees to help Lubdan, in exchange for his life. Together, they race against time to learn of the gold’s locations. Lubdan’s quest takes him all over the planet, across time and space. 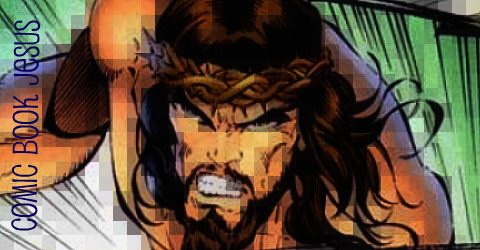 Battling greed, the genocidal Cluracan and new mystical adversaries, Lubdan must save all life to save himself. Kris Carter will draw “Leprechaun”. And Micheal Kingston will be writing the 2nd story arc. Both my reviews are up for these, over at Broken Frontier. Dear Dracula is from Image and is strucured more like a comic than a children’s book, but with its great cartoony artwork and story (young Sam writes to Drac instead of Santa) it’s entertaining for parents and kids. There’s not enough books like this out there, so if you’re a fanboy with kids this might be a cool way to introduce them to comics. The Superman: New Krypton Special #1 one-shot is the kick-off for the New Krypton arc that has earth welcoming 100 000 new Kryptonians, thanks to Superman’s rescue of the city Kandor, from Braniac’s clutches. It’s heartfelt, action packed and the start of something big. The comparisons to The Karate Kid, Fight Club and The O.C are obvious ones with the skinny teens surrounded by babes beat-em-up that is Never Back Down. Anyone who grew up loving Ralph Macchio and Pat Morita in The Katate Kid will see many similarities, with a single mother raising an outsider while moving to a new town and quickly getting on the wrong side of the popular jock/bully. It’s not new. It’s just a lot flashier. Character motivations are weak, the ending is way too happy and the statements about the YouTube generation are none too subtle. It starts strong with a rather disturbing portrayal by Cam Gigandet of mixed martial arts champ Ryan McCarthy when he first challenges newbie Tyler to a brawl at a party. Sadly it’s all downhill from there. Lots of training montages, stealing the bully’s girl – that sort of thing. The unusual highlight for me though was the music. Both tobymac and Mute Math, two of my favourite artists both feature, though I’m sure it was their record companies that allowed this, not the artists themselves. Still, hopefully they might find a greater audience through this average film. The Mist is much better. Starring The Punisher himself (Thomas Jane why aren’t you in the sequel?) 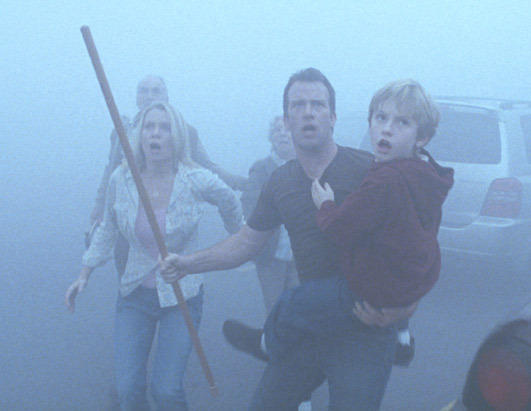 it’s an adaptation of a Stephen King novella about a trapped community facing a strange mist, inhabited by stranger creatures. Written and directed by Frank Darabont who also worked with King on The Shawshank Redemption and The Green Mile, this film is a chiller. Highly entertaining, with just enough blood thrown in. It reminded me of Lord of the Flies and Dawn of the Dead, but here the humans are just as scary as the monsters and it has some interesting statements about what fear does to us. Apparently the book had no ending, but the film sure does. And how. It’s an ending you won’t see coming, but the ending after that ending you probably will. Watch it and you’ll see what I mean. Last weekend 24 Hour Comics Days were held all over the globe. I was in Fremantle, Western Australia. Here’s how it looked. There were some very impressive creations knocked up, and you can buy copies of them at the Northbridge Festival which is on November 1 and 2. In the meantime, you can cast your peepers on some of the groovy finished goods at deviantART here and here. Well, this is exciting. 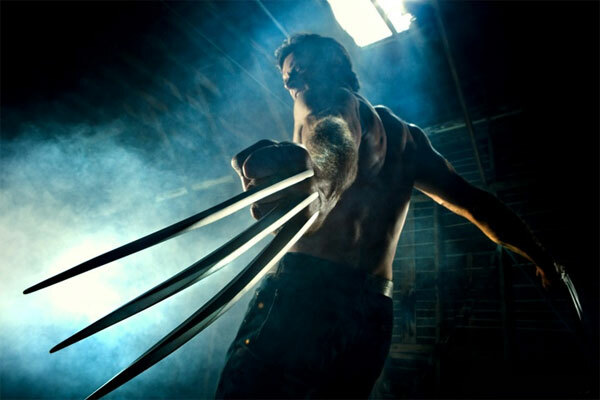 The first (shaky) look at the Wolverine trailer, right here. If you can move past the bad English, the blog may very well be the first place to see this. The film, entitled X-Men Origins: Wolverine is a spin-off set in the X-Men movie universe and a prequel starring the hairy Canadian, played again by Hugh Jackman. It’s not released until May next year but the trailer may be enough until then. 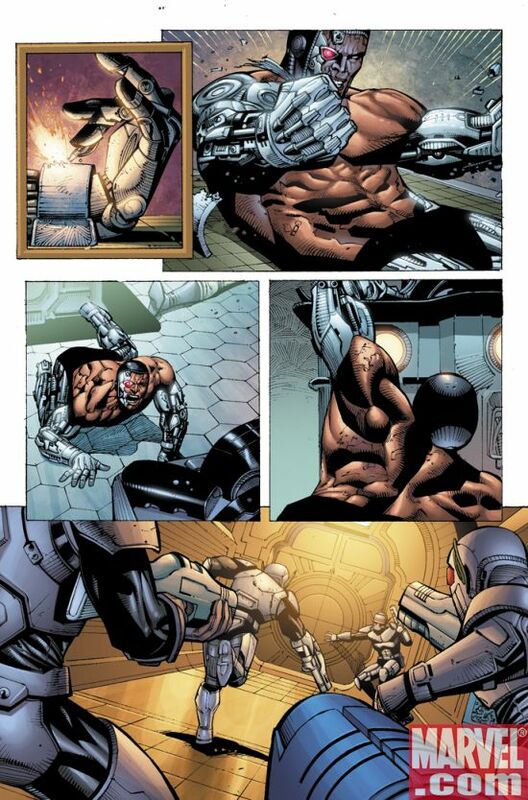 With a look at the Weapon X programme that gave him an adamantium skeleton, to his days in WW II and meetings with other Marvel characters such as Blob, Deadpool (if Ryan Reynolds can’t play The Flash at least he still gets to play one red-suited comic character), Gambit (for whom the greatest cheers were reserved for), Emma Frost and old pal Sabretooth, played by a surprisingly mean Liev Schrieber. I’m sure the film will end with someone asking him to meet “some guy named Xavier,” or perhaps it will even tie in to the upcoming Magneto spin-off. My greatest hope? That Captain America will appear in the WWII scenes. Go here for a full cast list. Well, at least the covers are attention grabbing – all 3 of them. Mixing elements of Alias (pretty young female spy and her male handler) and X-Man Psylocke (blades of psychic energy) on the surface this seems like yet another seen-it-all-before concept in comics. 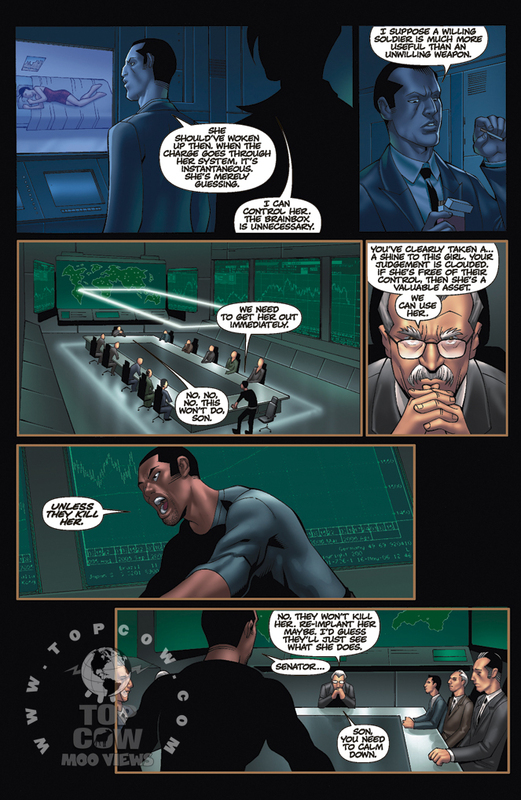 However, this series was successful enough with the right voters last year in Top Cow’s smart Pilot Season program, enabling its current ongoing series. By the summary page that sets all the newbies up with enough info, its obvious that this book has hints of enough unique twists to distance itself from the concepts mentioned above. 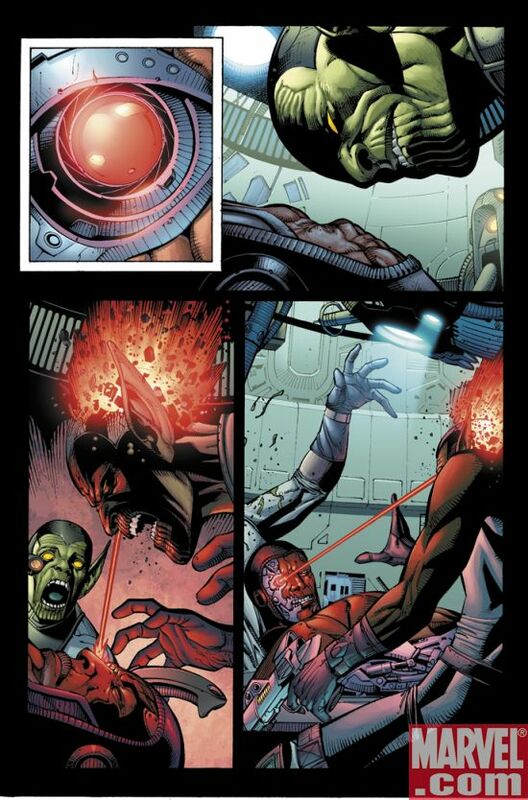 In this new storyline (set before her joining superhero team, Cyberforce) that twist involves Cyblade’s orders to kill her handler. Cyblade is teenager Dominique Thiebaut, an expert sneaky operative working for the Cyberdata Corporation, and is implanted (as are many others) with a Brain Box device that keeps her in, and her awkward teen/professional thief personalities separate, even from herself. Joshua Hale Fialkov may seem an odd choice for writer, considering his odd writing style on the odd Punks series, but he adapts to more standard fare remarkably well. He, along with artist Rick Mays is one of the creators who worked on the original book, so they know what they’re doing with this title. The titular character doesn’t appear much, apart from primarily a shower scene with appropriately placed steam covering all the naughty bits. Mainly it involves her handler, Steven Rashell trying desperately to free the agent (whom I assume he’ll become romantically entangled with eventually) and escaping from all the wrong people. Rick Mays’ art is fine and his pacing works well enough to give the feeling of Rashell’s increasing desperation, and like you’d expect, all the characters look like supermodels. Dominique wigs out in said shower, and her last line is something from Wolverine’s mouth of recent years, ie, “I remember everything.” This, plus the penultimate scene where Rashell is approached by the inventor of the Brain Box to help him destroy it may take this series in an intriguing direction. So far, its not Top Cow’s best effort, but one thing they know how to do is slowly build characters and concepts from seemingly simple concepts centered on powerful pretty ladies.